Regardless of the season, as a Fort Worth homeowner you have an obligation to do everything possible to improve the value and appearance of your property. At Blooms Landcare, we recommend that you follow these five tips when choosing between landscape maintenance companies. The amount of time that a company has been in business in your community says a lot about them. Longevity is a testament to a company’s ability to consistently meet customer expectations and the deliver results. Always consider the length of time any company has been around before hiring them. Do not go into debt just to have the most attractive lawn on the block. We highly recommend that you get quotes and estimates from all of the landscape maintenance companies you are considering. Compare all quotes and services to ensure that you hire a company that is affordable and convenient for you. Any landscaping company that you are considering needs to be able to suggest and create or design any ideas that you have for your property. Look at their past work and ask them to design something that will give you a better idea of how capable they are for the job. Never hire any company without talking to references. 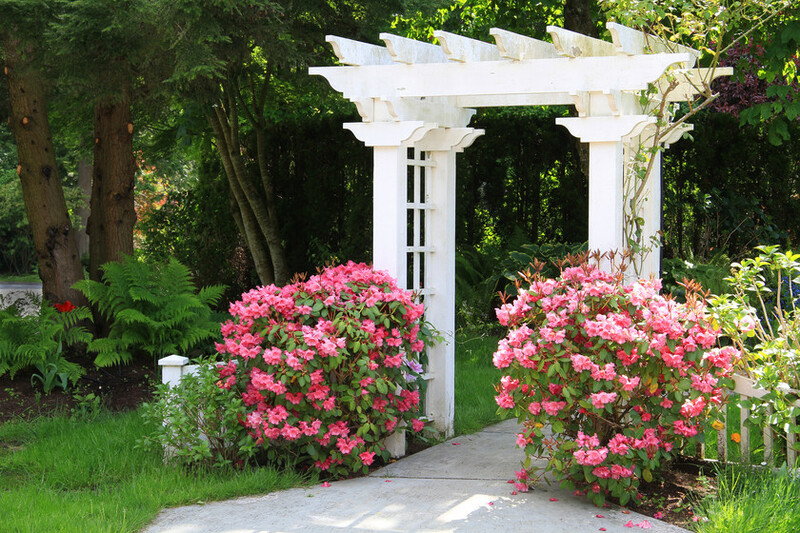 References can provide you with information that a landscaping company may not be willing to disclose themselves. References are also a good way to find out how professional, timely, and courteous the contractors are, allowing you to have a better idea of how your particular experience will be. Not all Fort Worth landscape maintenance companies are created equal. Choose a company that offers a wide range of services, that way your property can benefit from the care that comes from using a familiar company over an extended period of time. Whether you are in need of lawn maintenance or want to transform your lawn’s appearance, our professionals can assess your property and design it any way that you like. The health and appearance of your lawn is determined by the quality of care it receives. Give Blooms Landcare a call today at (817) 688-5352 for a consultation and estimate.